The following recommendations for philanthropy emerged from a 2017 roundtable session (“Advancing Opportunity for Children of Color in Immigrant Families: A Cross-Sector Approach”) hosted by the Annie E. Casey Foundation and Grantmakers Concerned with Immigrants (GCIR) in partnership with Grantmakers Income Security Taskforce (GIST) and the Early Childhood Funders Collaborative (ECFC). Adapt and disseminate Know Your Rights and family preparedness training and materials, such as model guardianship agreements and powers of attorney in the event of detention or deportation. Identify and engage new allies, such as associations of education and medical professionals, mental health providers, social service agencies, and youth development and youth-led organizations, among many others. Provide communications training and related leadership development opportunities for immigrant youth as well as a wide range of organizations that serve and/or interface with children in immigrant families. 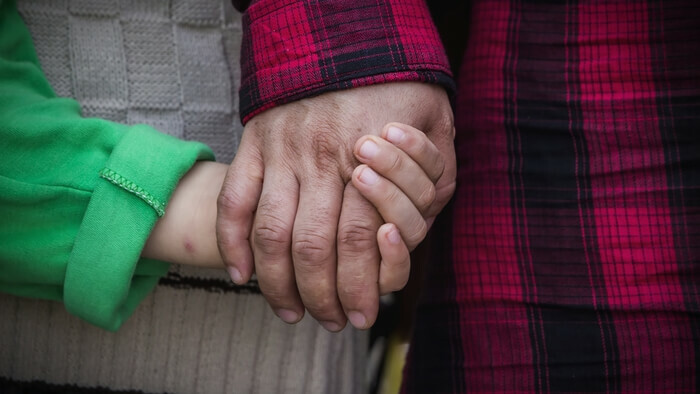 Read the full article about what philanthropy can do for immigrant families at Grantmakers Concerned With Immigrants and Refugees.